We share now with you the recent note from the comrades of the Anarchist Federation of Rosario (FAR), Argentina on the confirmation of the death of the militant anarchist Santiago Maldonado. 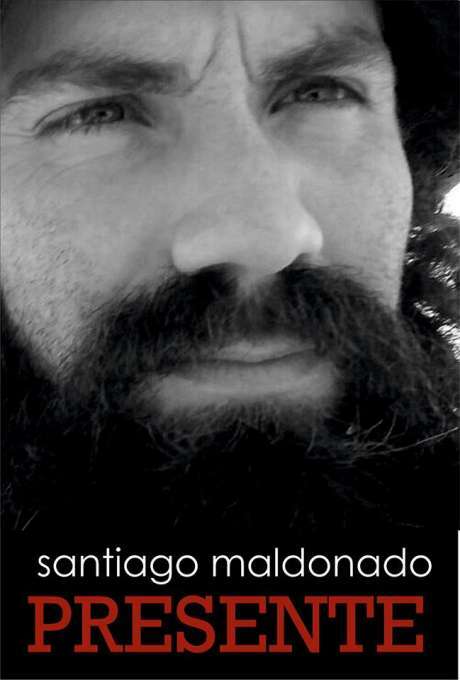 In these last days, it has been completed three years of the appearance of the body of Luciano Arruga, seven years of the murder of Mariano Ferreira and today October 20th,it is confirmed what we all intuited, the body found on the Chubut river, is Santiago Maldonado’s. A neighborhood boy disappears because he does not want to steal for the police, one dies at the hands of a pact to fight against labor precarization, and another one was disappeared for fighting for the autonomy of the Mapuche people. In all of them there are elements in common, the repression of the state points to those who are dangerous because it is part of a youth that does not submit, does not bows its head and does not assume the mandates of the system. Against repression in the neighborhoods, against precarious labor and for the self-determination of peoples, for all these urgent demands will continue to fight. The state showed its most terrible and voracious face, the mechanism of enforced disappearance is a methodology that the dominant classeswith their peculiarities, maintain in the different conjunctures.And also appear the media operations, desperate to install in society a discourse that demobilizes, and seek from below the responsibility of what has been happening. Even so, they have not been able to stop the gigantic popular mobilizations of various sectors in all this throughout, and they fear for the magnitude of the displeasureand the indignation of our people, that before such an offense to their dignity will appear sooner than later in the streets of all country. THE ONE WHO DIE FIGHTING LIVE IN EVERY SINGLE ONE OF OUR COMRADES!